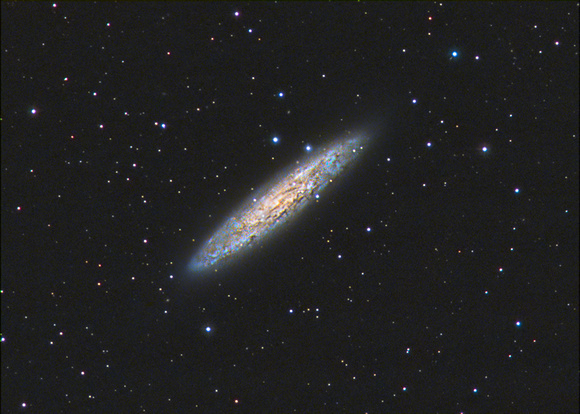 6 min Luminance with QSI 683 stacked in DSS for a total of 4 hours and 28 min. 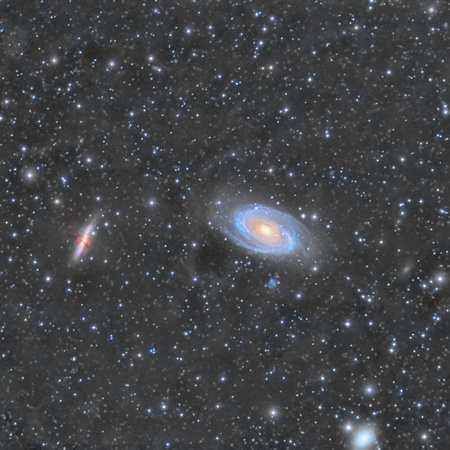 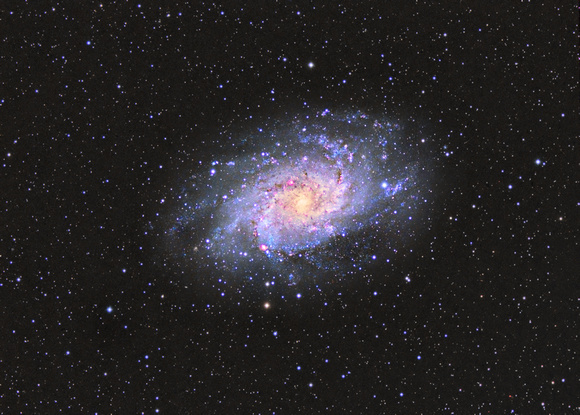 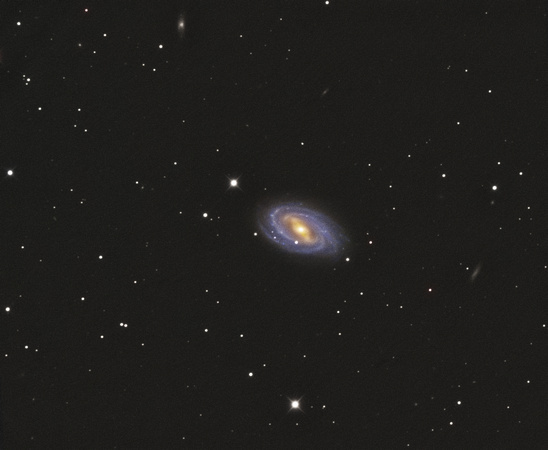 The galaxy center is active with high rate of star formation caused by the gravitational effect from nearby spiral galaxy, M81. 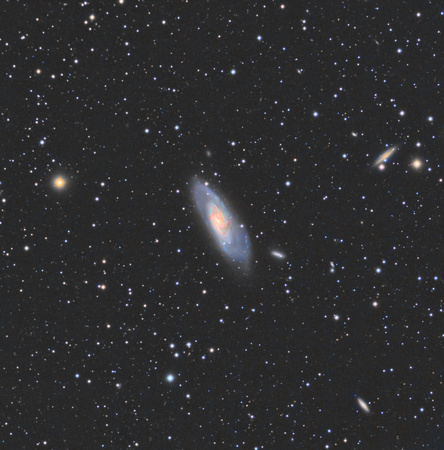 Imaged November 2nd and 3rd, 2012 from Ocala, Florida. 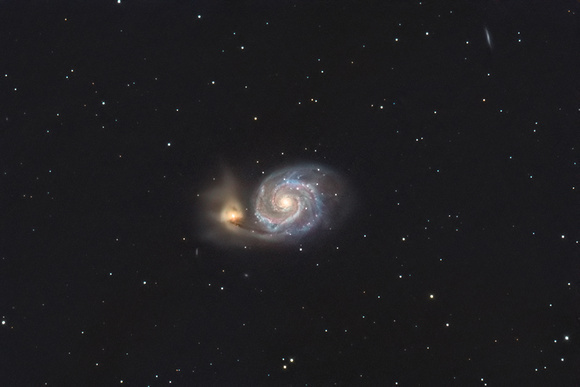 Combination of 4 min, 6 min and 8 min exposures stacked in DSS for a total integration time of 5 hours and 48 min.